15” Storm Sewer 110 L.F.
18” Storm Sewer 641 L.F. Please visit www.keycompanies.com or in person to pick-up at 195 East Livingston Avenue, Columbus, Ohio 43215 or via mail, upon Issuing Office’s receipt of payment for the Bidding Documents. The non-refundable cost of printed Bidding Documents is $50.00per set, payable to Key Companies, plus a non-refundable shipping charge. Upon Issuing Office’s receipt of payment, printed Bidding Documents will be sent via the prospective Bidder’s delivery method of choice; the shipping charge will depend on the shipping method chosen. The date that the Bidding Documents are transmitted by the Issuing Office will be considered the prospective Bidder’s date of receipt of the Bidding Documents. Partial sets of Bidding Documents will not be available from the Issuing Office. Neither Owner nor Engineer will be responsible for full or partial sets of Bidding Documents, including Addenda if any, obtained from sources other than the Issuing Office. A PREBID CONFERENCE will be held on March 13, 2019 at 3:00 p.m. at 2140 Atlas Street, Columbus, Ohio 43228. All bids must be accompanied by a Bid Guaranty in the form of either a Bid Guaranty or Contract Bond for the full amount of the bid or a certified check, cashier’s check, or an irrevocable letter of credit in an amount equal to 10% of the bid, as described in the instructions to Bidders. No Bidder may withdraw its bid within sixty (60) days after the bid opening. The Owner reserves the right to waive irregularities in bids, to reject any or all bids, and to conduct such investigation as necessary to determine the responsibility of a bidder. 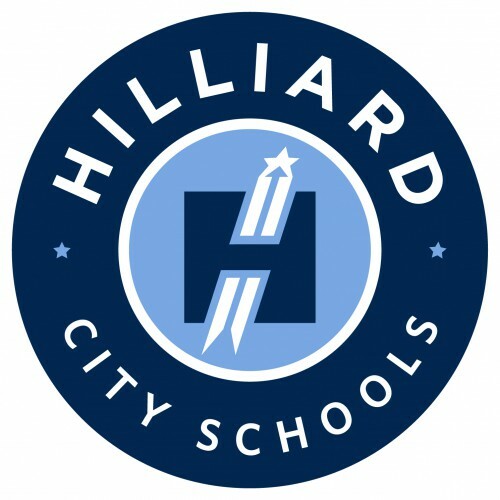 Sealed bids will be received by the Hilliard City School District Board of Education at 2140 Atlas Street, Columbus, OH 43228, until: 11:00 am (EST) on June 13th, 2018 for a new diesel tank improvements and opened and publicly read immediately thereafter for all labor and materials necessary and according to specifications prepared by Hilliard City Schools. The project will be bid and awarded separately as a LUMP SUM BID. No combination bids will be considered. 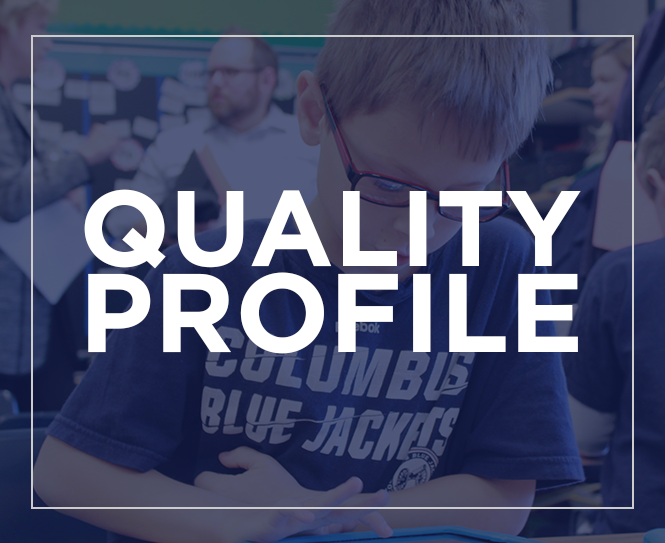 PROJECT #4: Hilliard City Schools 15,000 Gallon Diesel Tank, 4970 Davidson Road., Hilliard, OH, 43026: a) install new 15,000 horizontal diesel tank, tank monitor, dispensers, fuel master, and concrete pad and curb . A MANDATORY PRECONSTRUCTION MEETING WILL BE HELD JUNE 18TH, 2018 WITH BID WINNER. PROJECT MUST BE SUBSTANTIALLY COMPLETED BY AUGUST 31st, 2018. Copies of bidding documents together with any further information shall be available on a CD and may be obtained from the office of Dave Huston, Maintenance Coordinator, Hilliard City School District Support Services Facility, located at 2140 Atlas Street, Columbus, Oh 43228, 614-921-7114. Addendum #5 includes revised estimate of cost, updated scopes of work, and completed RFIs. Addendum No. 2, issued Feb. 1, 2017. Notified bidders of specific combined bid options that would be allowed. Addendum No. 3, issued Feb. 3, 2017. Extended bid opening to February 14, 2017, at 2 p.m. at the same location; included replacement documents for the bid submittal to address specific combined bid options (instructions to bidder, bid form, and bid guaranty and contract bond); technical clarifications to drawings and specifications. ADDENDUM NO. 4 to Drawings and Project Manual, dated January 9, 2017, for New Hilliard Memorial Middle School, Hilliard City Schools, 2140 Atlas Street, Columbus, Ohio 43228; as prepared by Fanning/Howey Associates, Inc., Dublin, Ohio. This Addendum shall hereby be and become a part of the Contract Documents the same as if originally bound thereto. The following clarifications, amendments, additions, revisions, changes, and modifications change the original Contract Documents only in the amount and to the extent hereinafter specified in this Addendum. 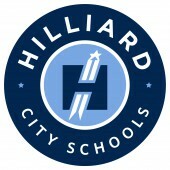 Hilliard City Schools (HCS) will accept bids at the Director of Business’s Office, Hilliard City Schools Support Services Building, 2140 Atlas St, Columbus OH 43228 until 1:00 PM EST, Feb 9, 2017, when bids will be publicly opened and read for the Hilliard New Middle School Building Trades Packages, based upon Specifications prepared by Fanning/Howey Associates.